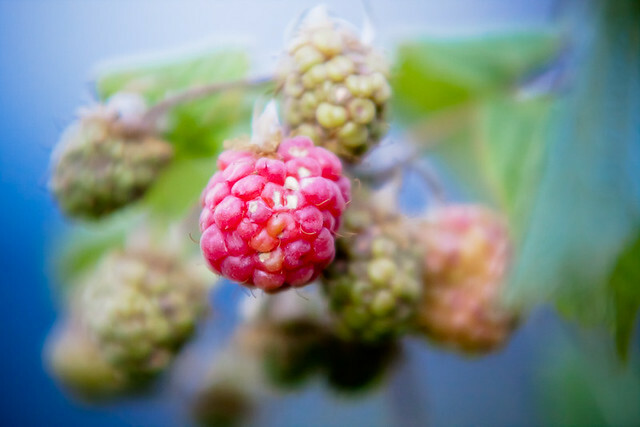 Wedding & Event Photography Blog of Simon Butler Photography: Summer Berries! I have an awful record when it comes to growing things in my garden. I’ve killed so many plants over the years – from sunflowers to herbs to lettuce – and also only managed to grow green tomatoes one year. But this year it’s a different story. I’ve actually grown some lettuce that has thrived, planted some tomato, peppers and chilli plants that haven’t died yet and have what looks like a bumper crop of summer berries. Thought I would show the evidence of the raspberries and strawberries from my garden.